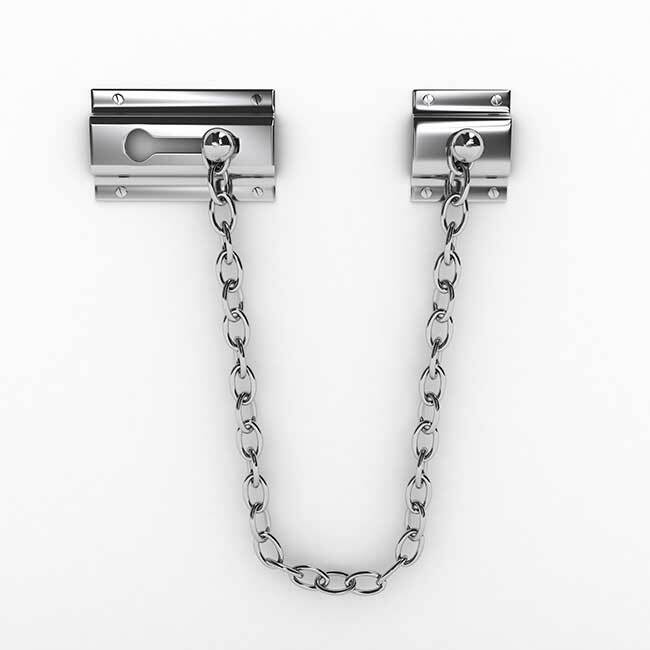 This chain door lock features a brass plated steel chain and brass keepers. 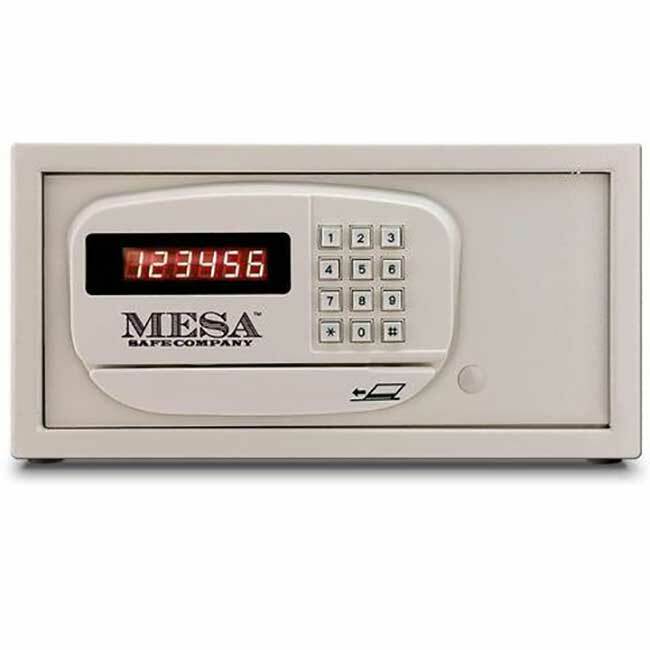 It secures your door shut while allowing 4 inches of ventilation or viewing for your guests to communicate with your personnel while keeping their privacy. Because of the resistant materials, our door locks provide enhanced security. 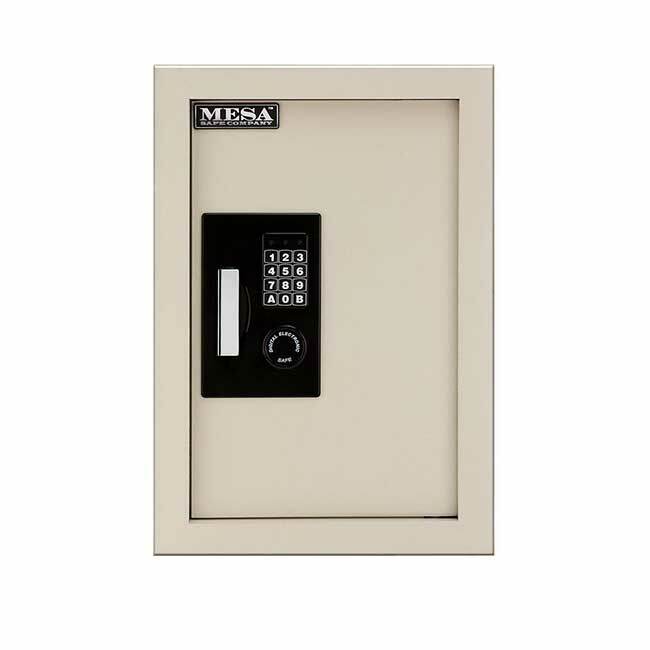 These are ideal for limiting door openings in residences, hotels and motels. Comes complete with fasteners for a quick and easy installation. 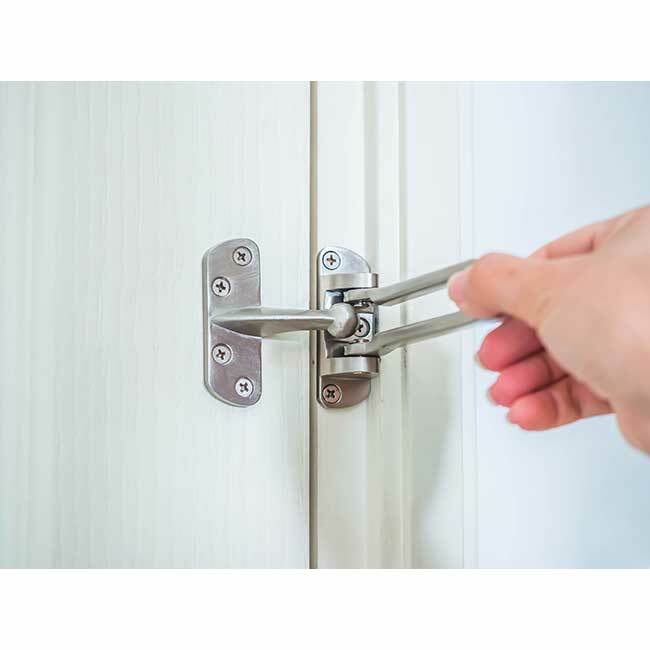 Installing chain locks on hollow-core doors or weak anchors or frames does not provide protection. This is because the chain can easily be defeated by pushing on the door.